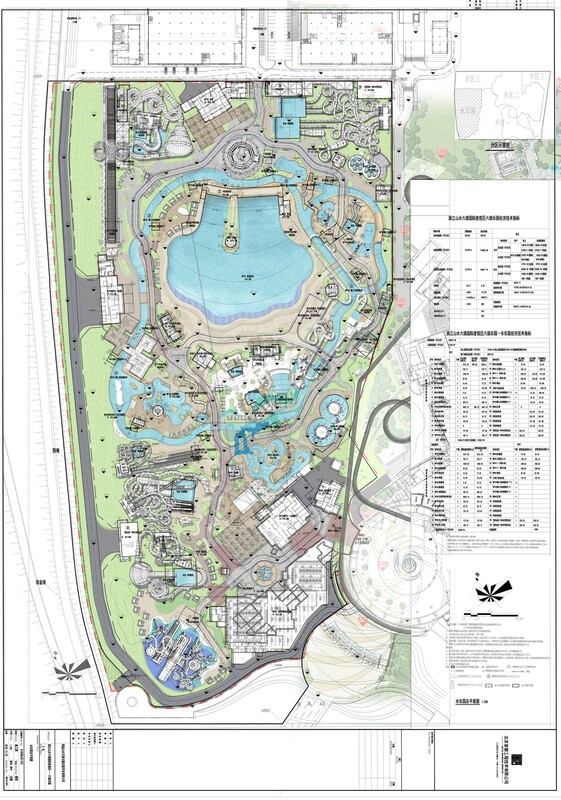 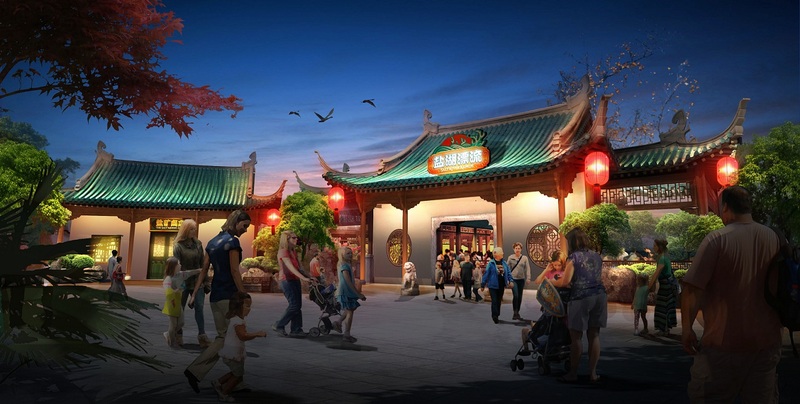 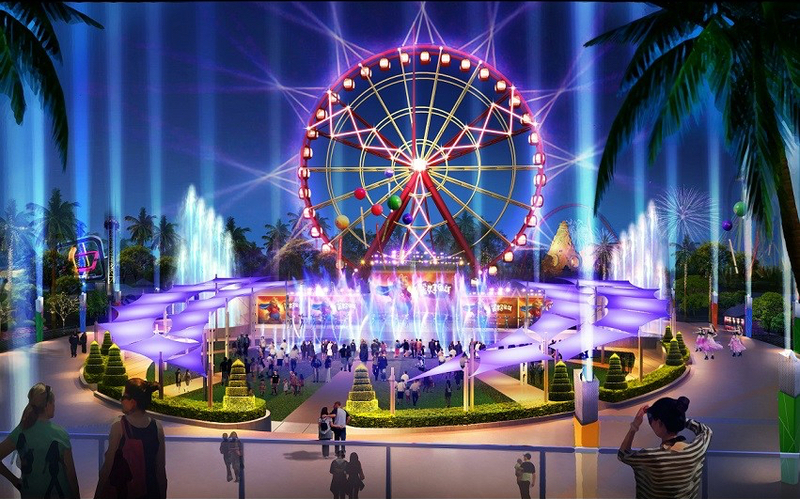 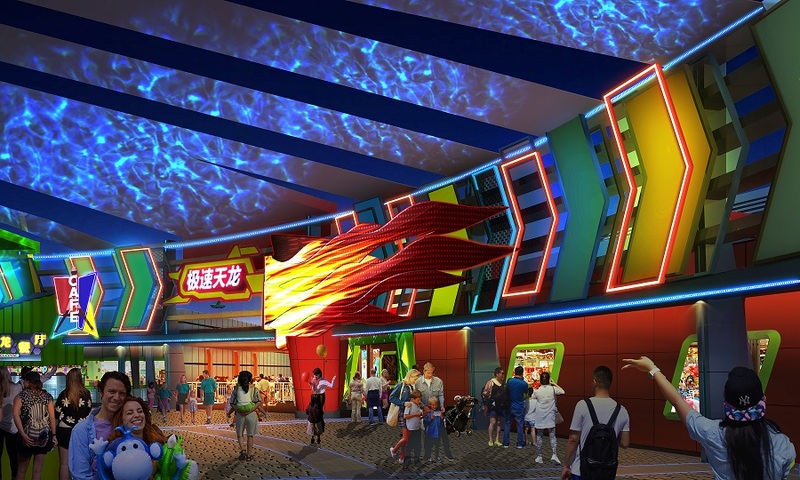 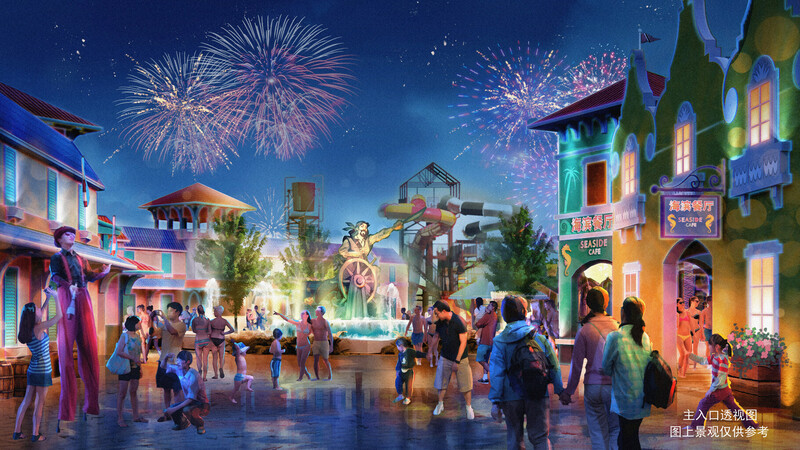 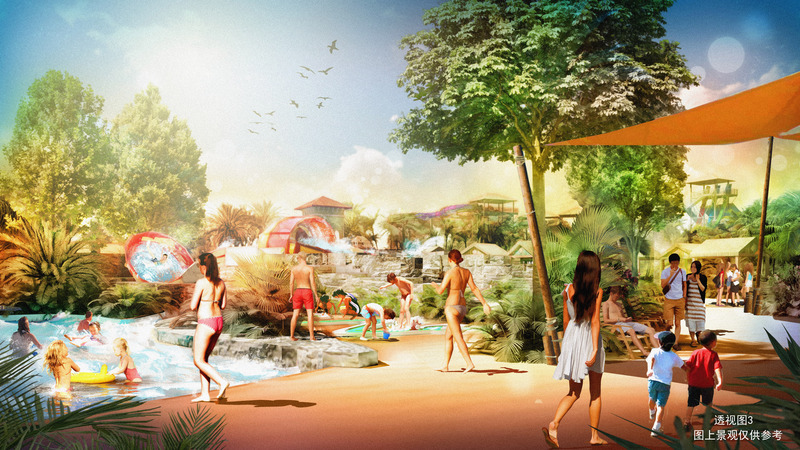 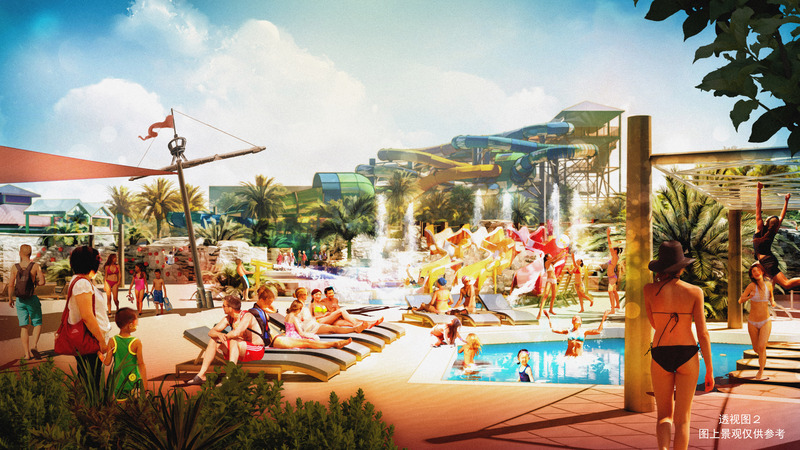 New concept art of Six Flags Zhejiang! 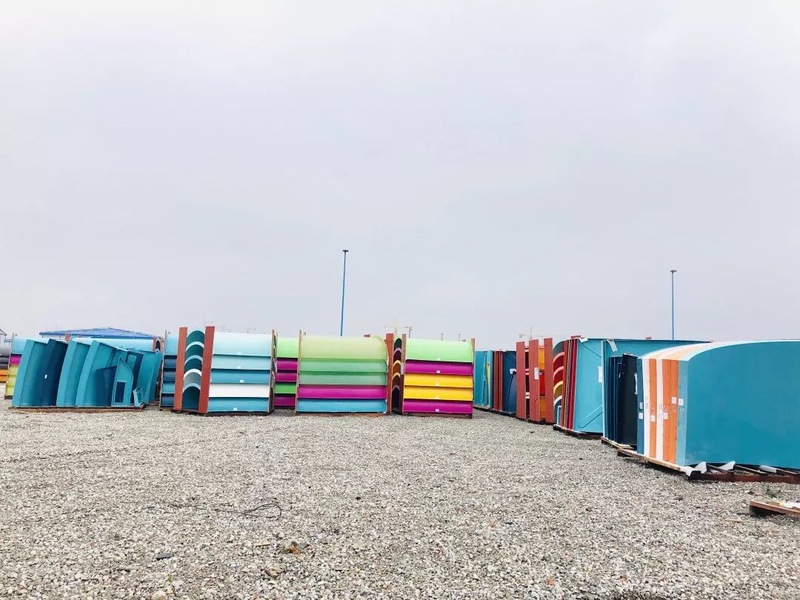 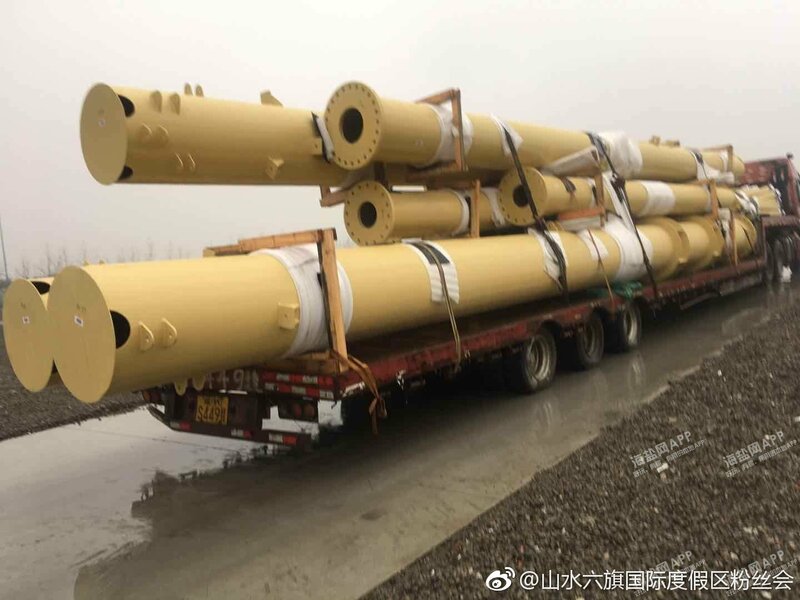 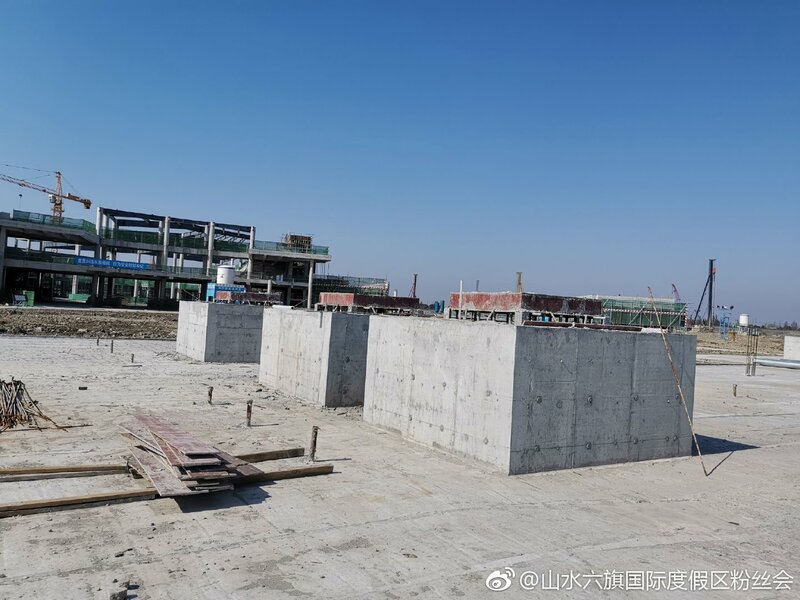 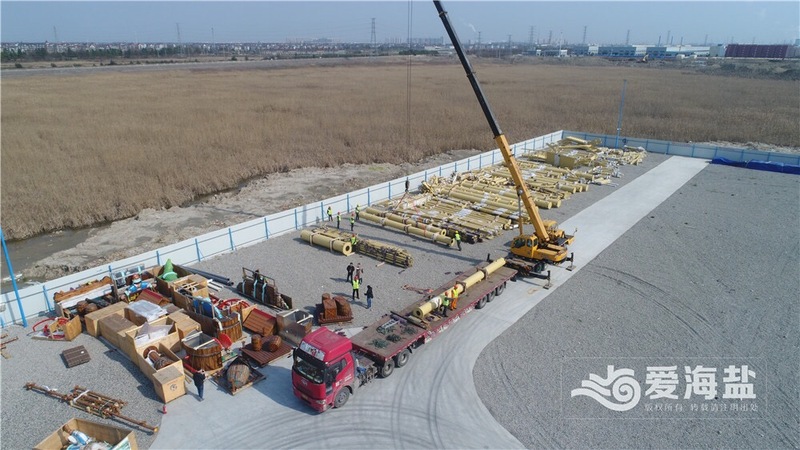 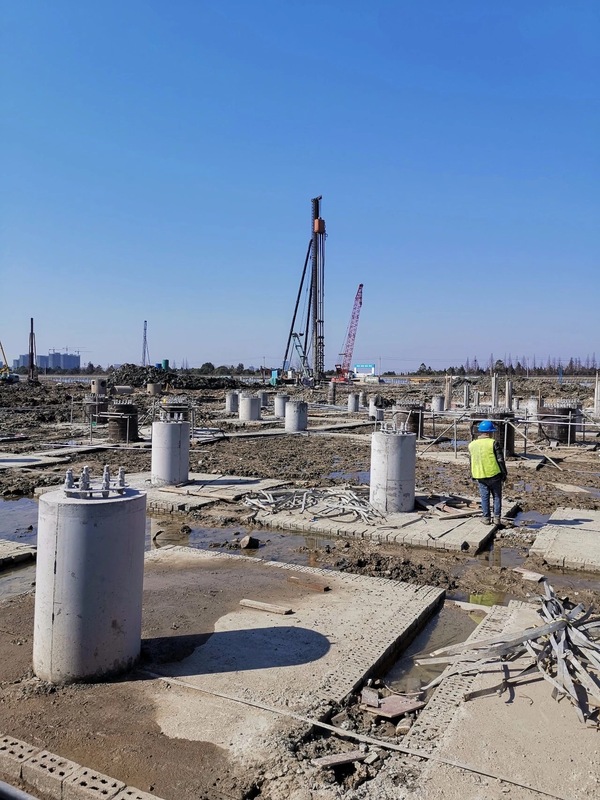 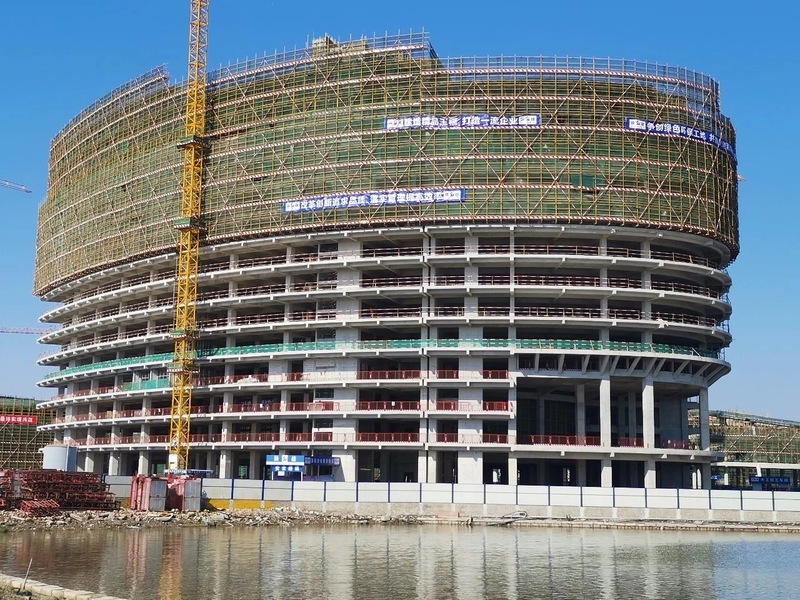 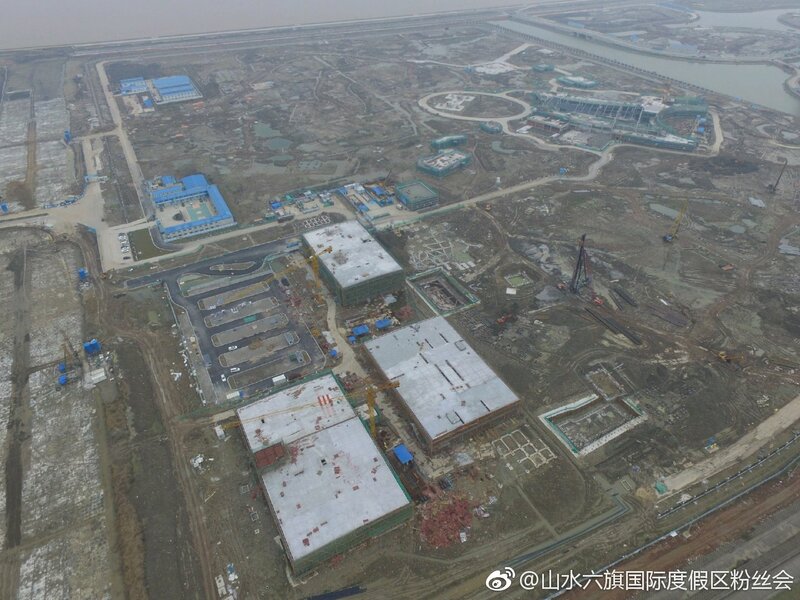 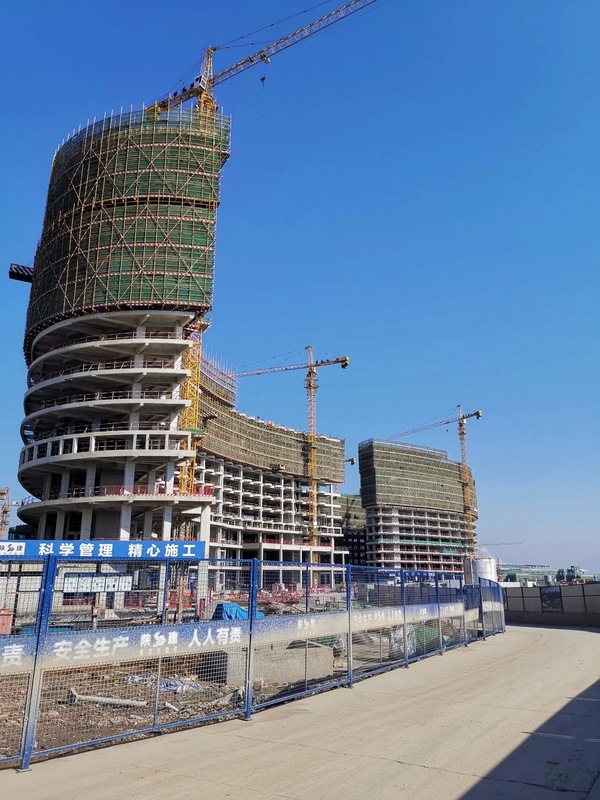 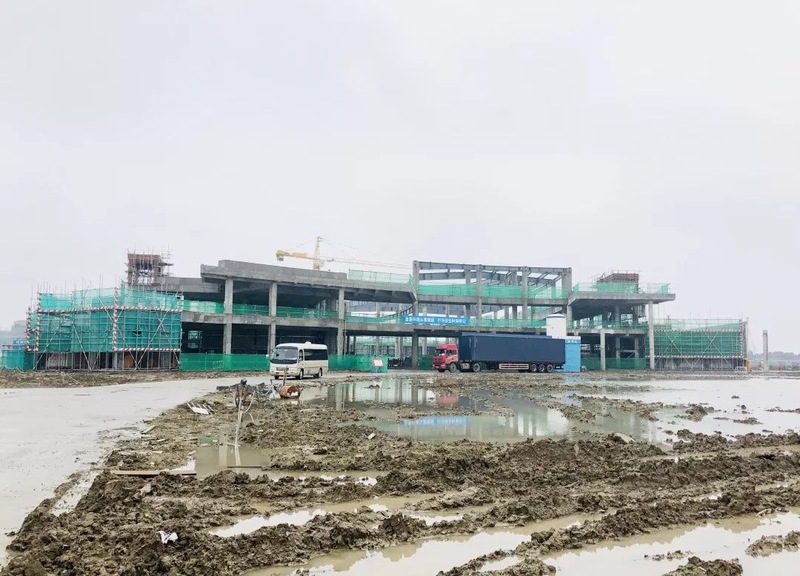 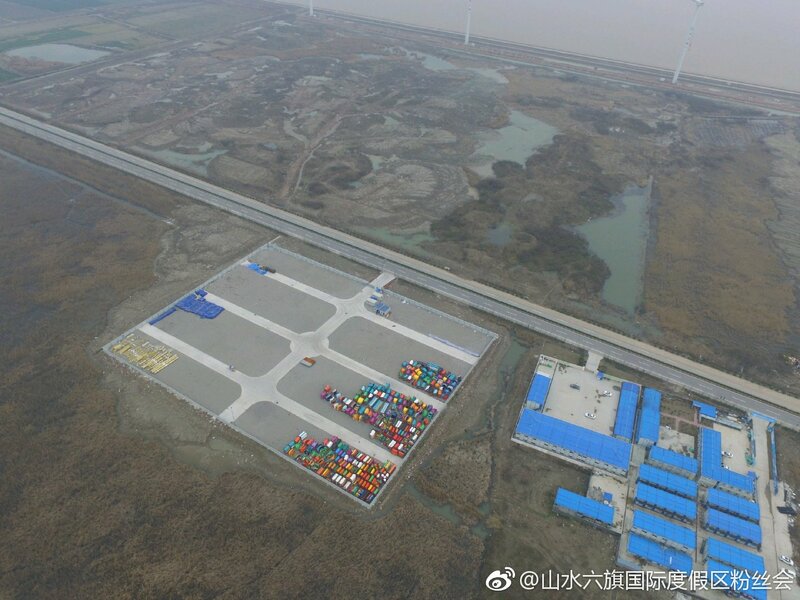 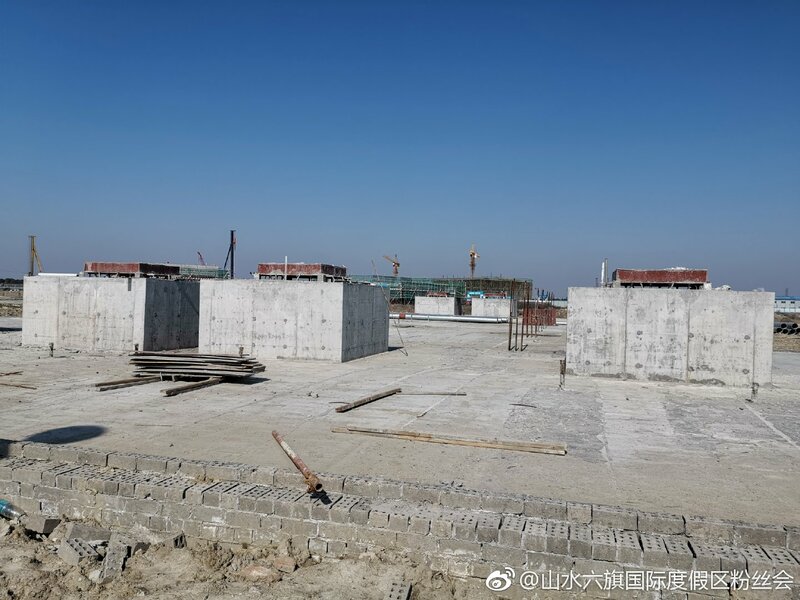 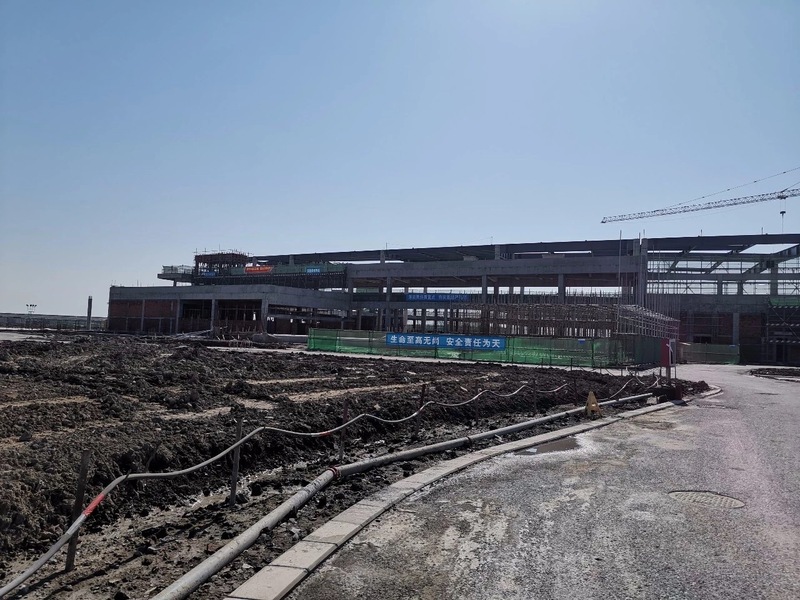 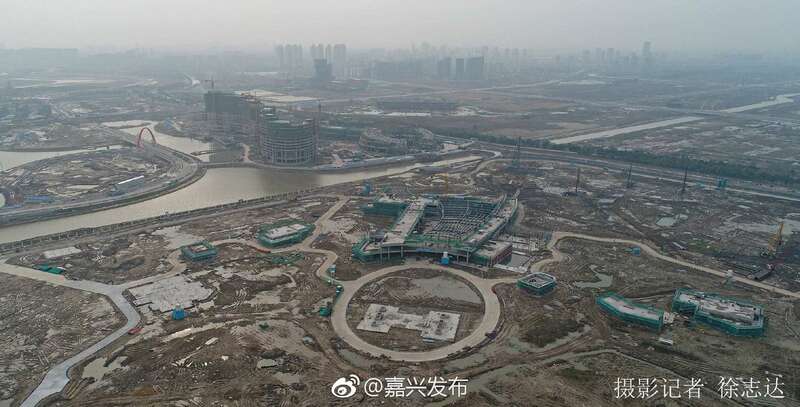 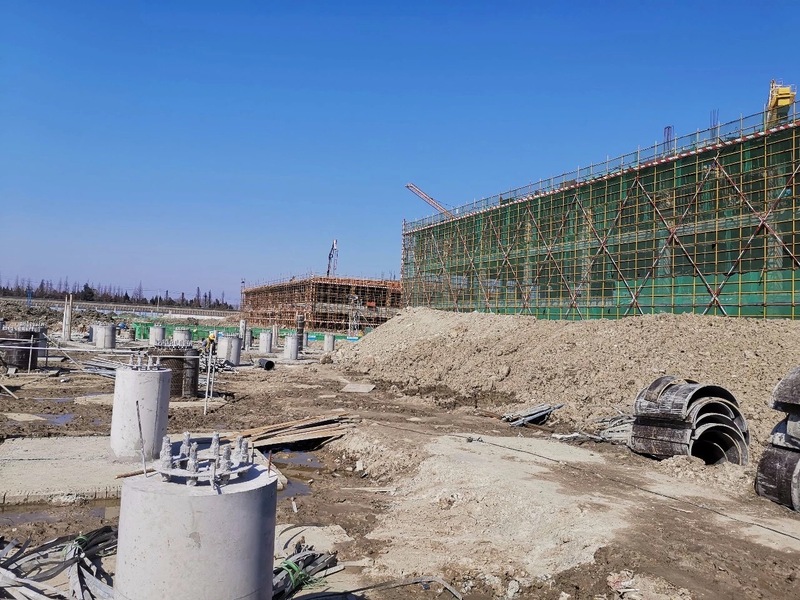 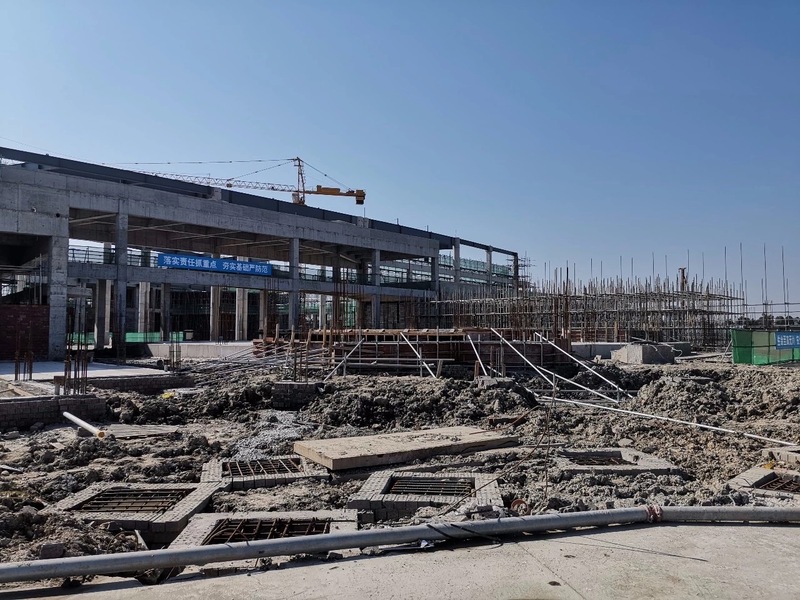 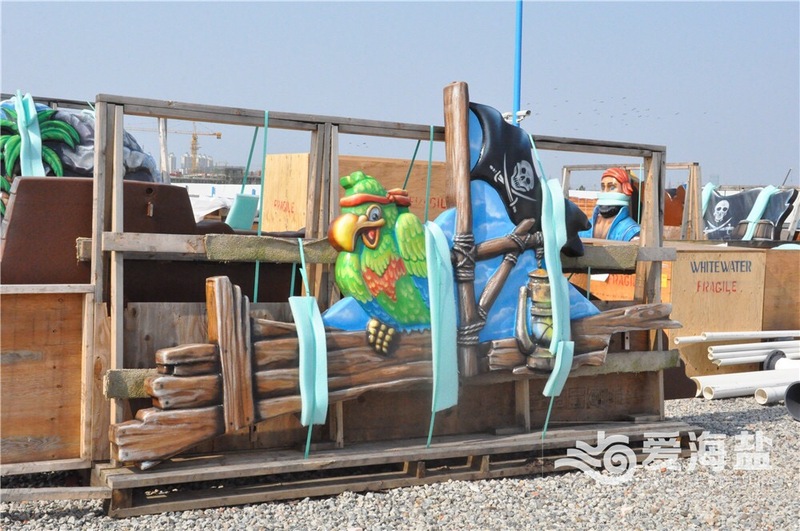 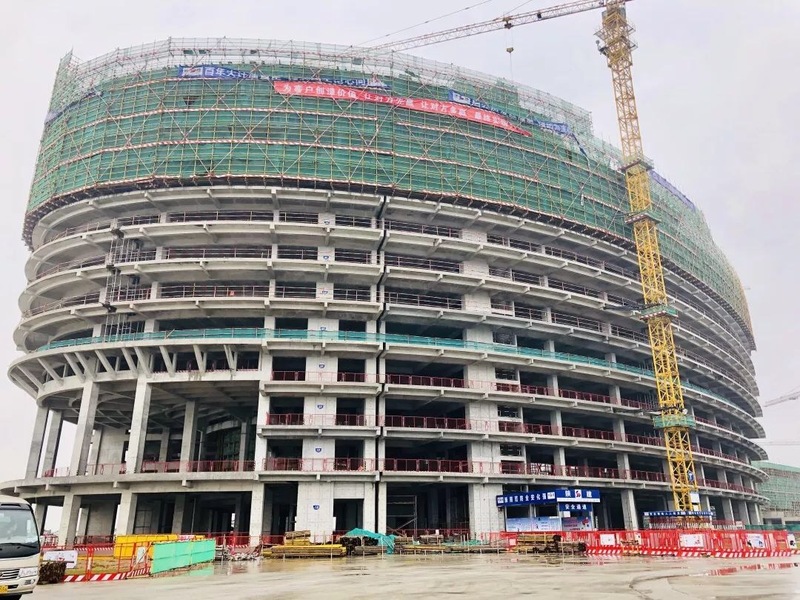 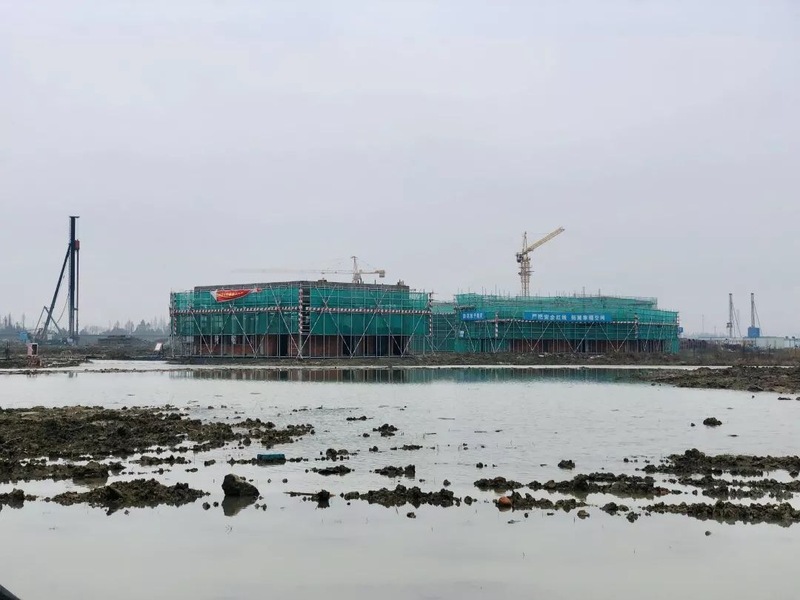 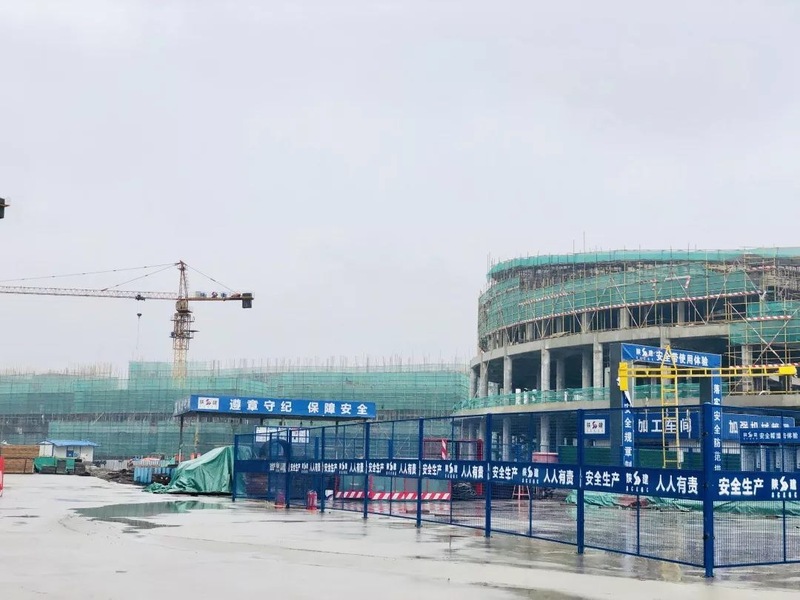 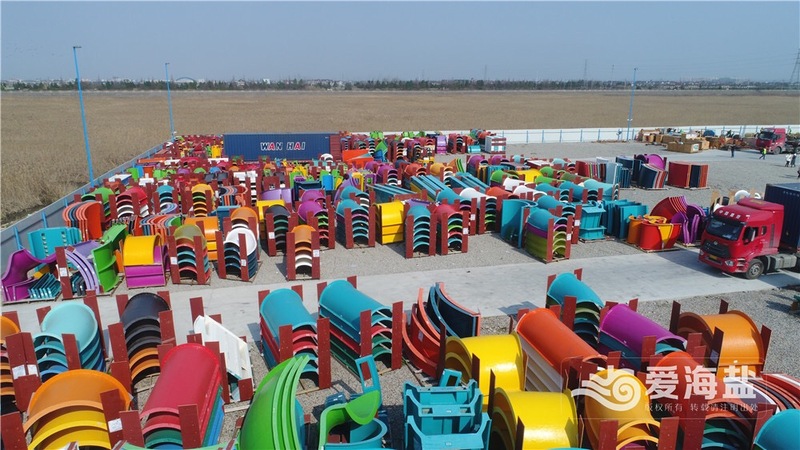 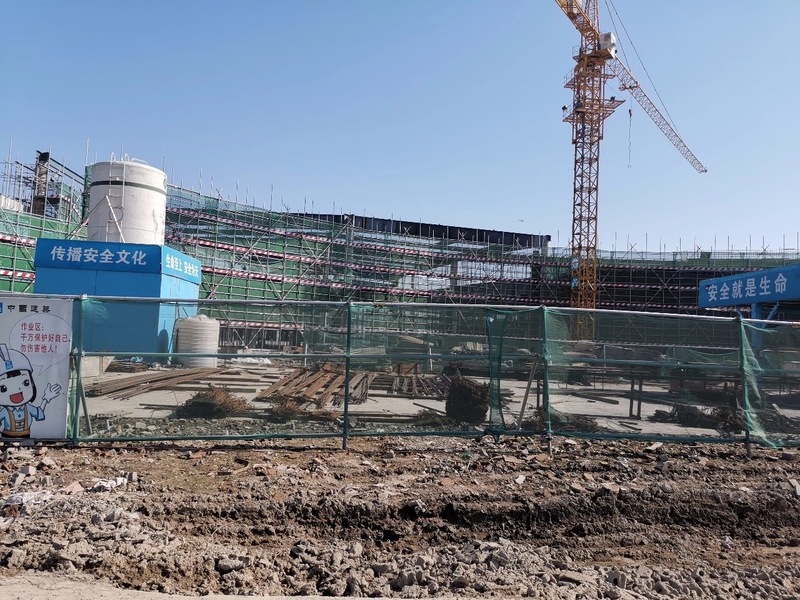 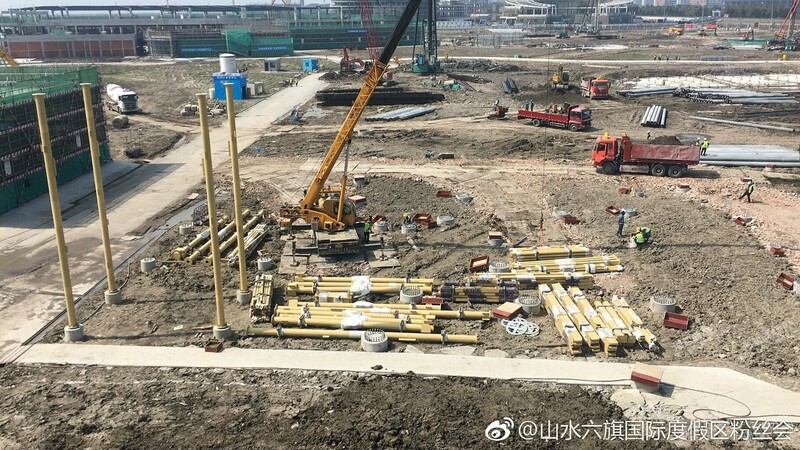 Great new photos show that both the Six Flags theme park and waterpark in Zhejiang have a long way to go before opening - I especially can't imagine the theme park opening anytime sooner than 2021. 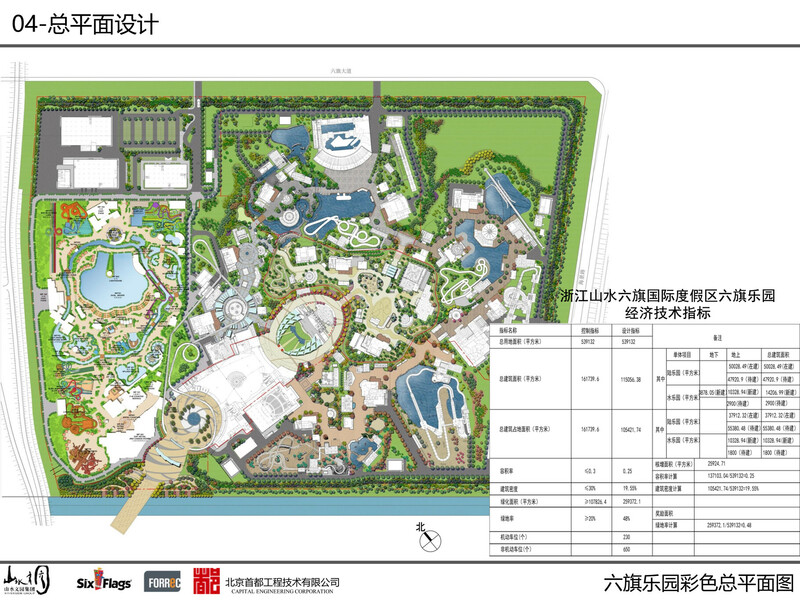 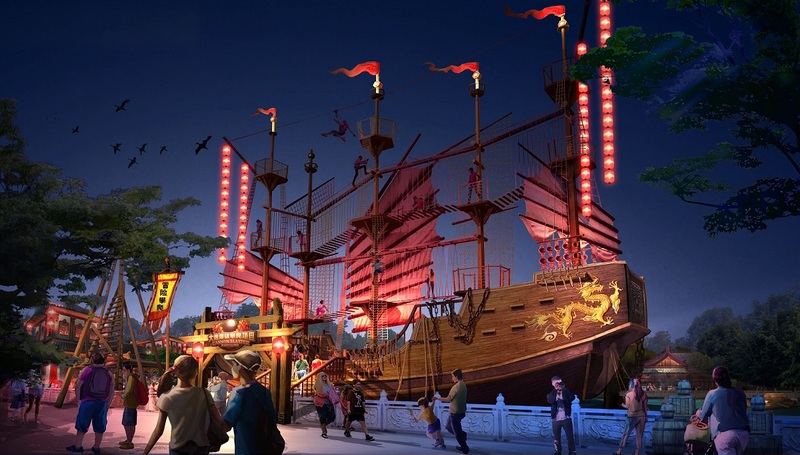 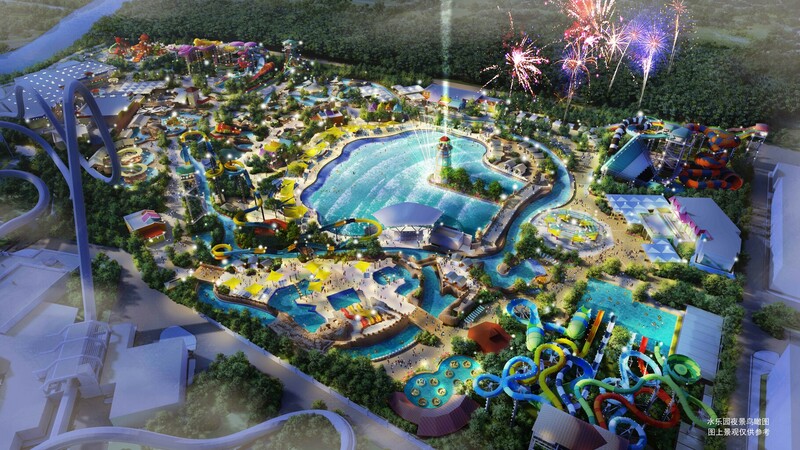 China’s first Six Flags Zhejiang park is due to open in June 2020. 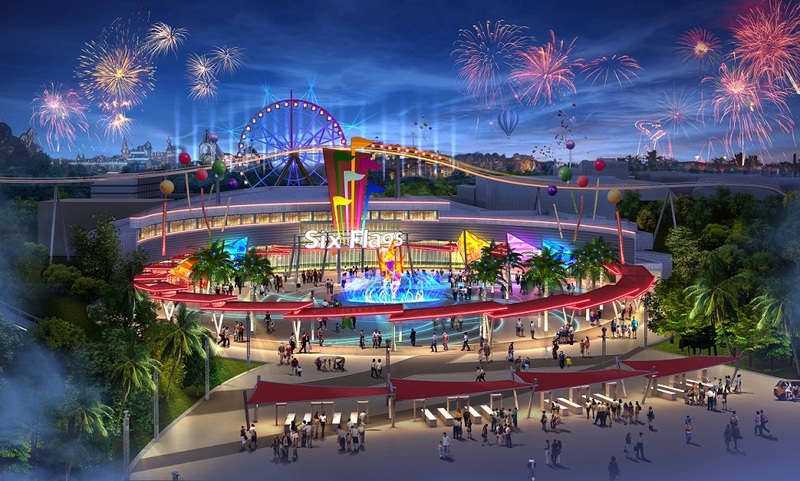 Six Flags’ shares fell nearly 13% to $54.87 on Thursday, with analysts attributing the decline to the delays in China, as well tepid attendance growth. 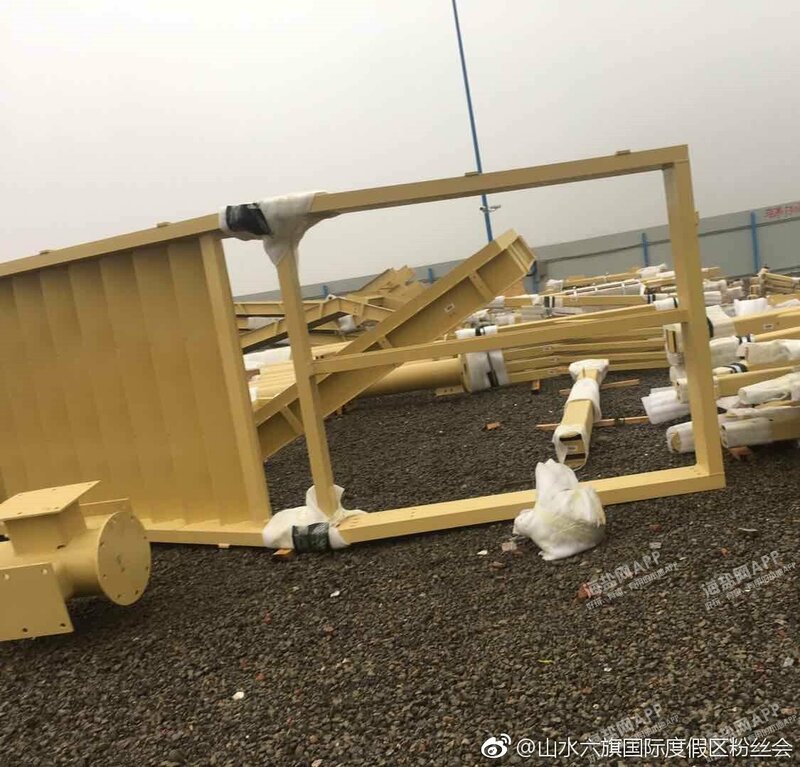 Shares are down nearly 19% in the past 12 months. 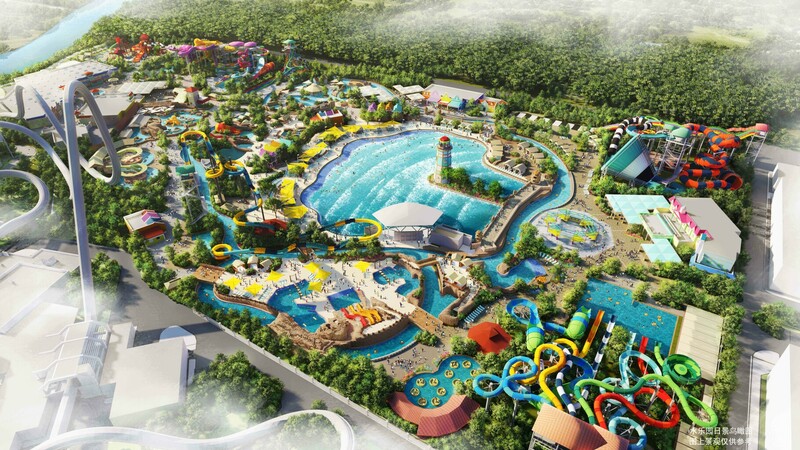 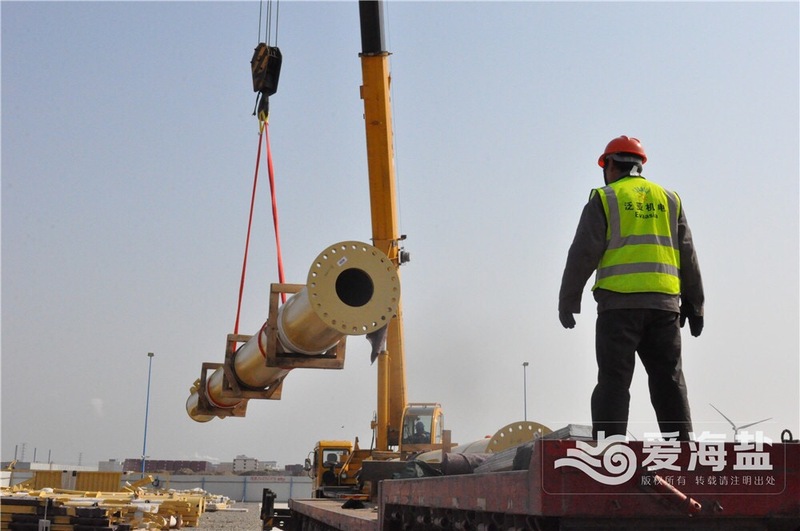 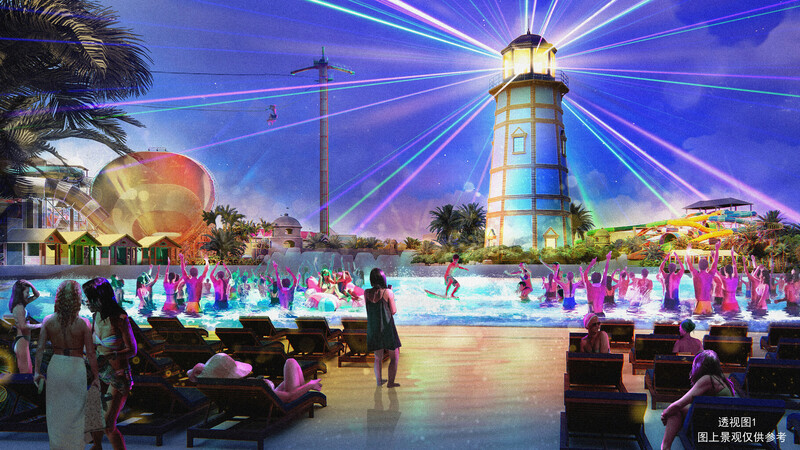 The company said one Chinese amusement park set to open this year is now scheduled to open in 2020, while another set to open in 2020 has been pushed back to mid-to-late 2021. 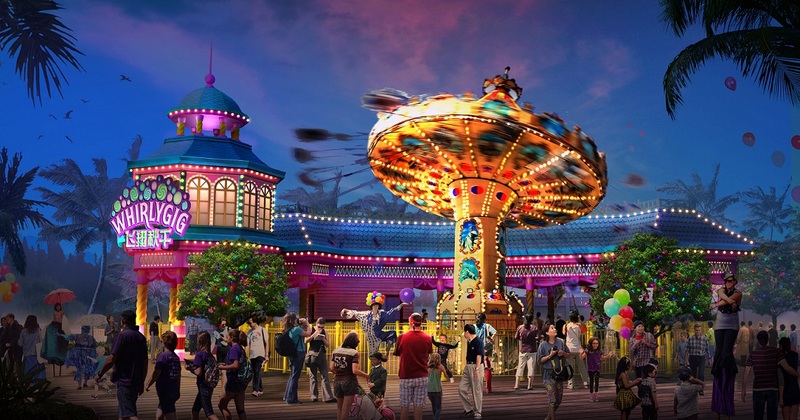 In addition to a slower domestic economy, Six Flags attributed the delays to global trade tensions and more hurdles to doing business there. 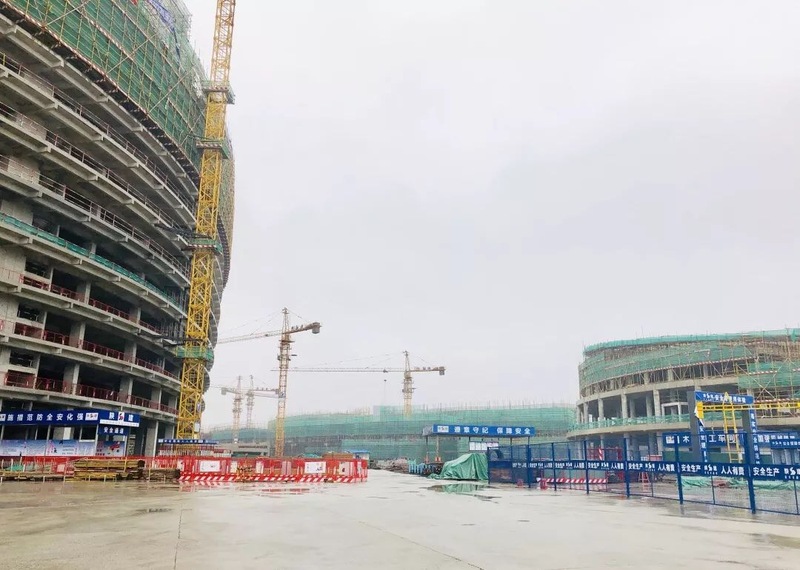 The effects of the delays to revenue are likely to persist. 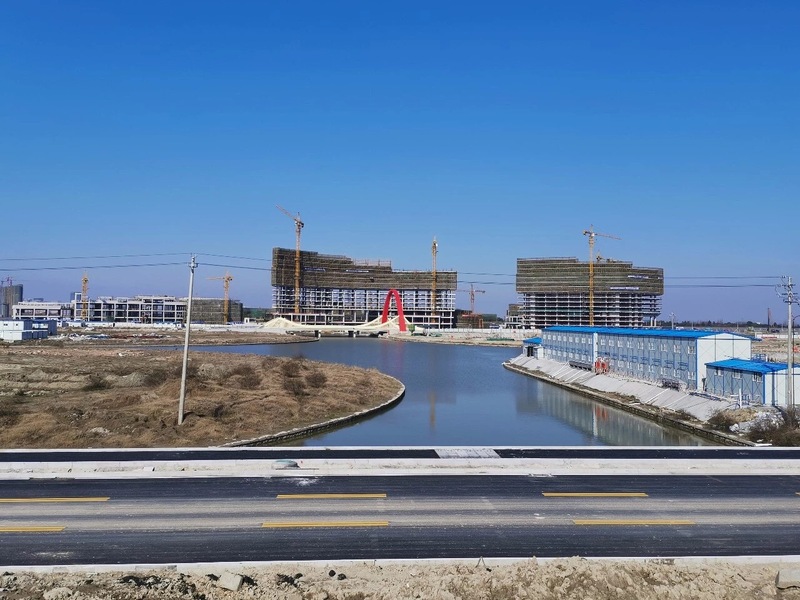 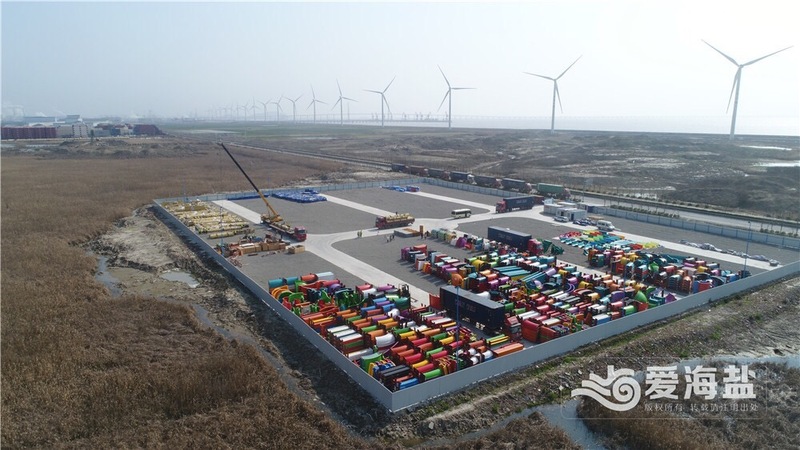 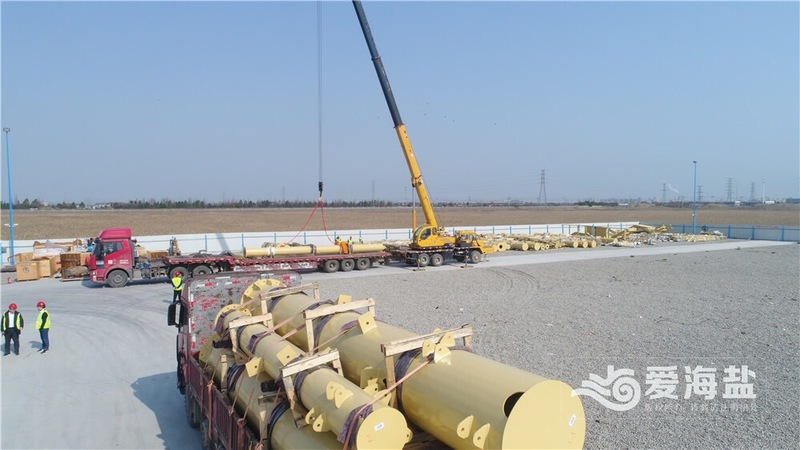 “We anticipate the quarterly revenue from our international agreement may be lumpy in 2019 and possibly 2020 as our China partner works through these economic issues,” said Chief Executive Jim Reid-Anderson in a call with analysts. 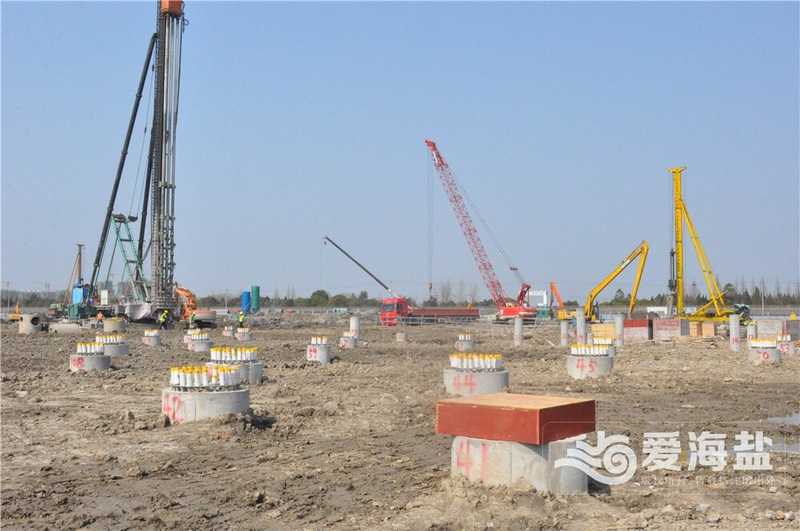 The adjacent Paramount hotel towers continue to rise quickly!